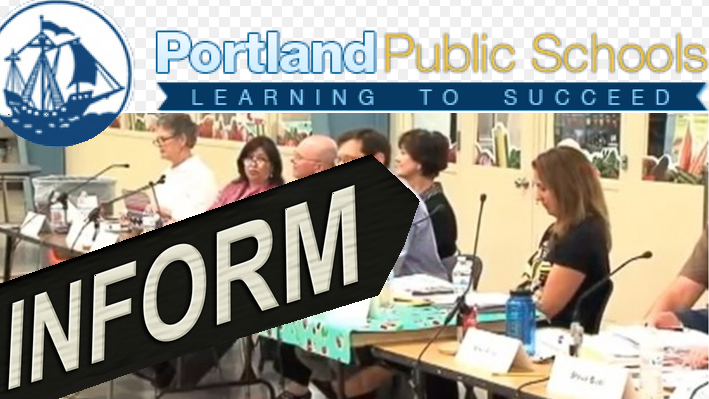 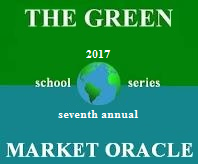 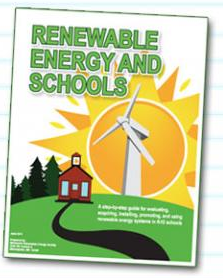 Each summer and fall the Green Market Oracle (GMO) publishes a series of posts addressing a wide range of green school related subjects. 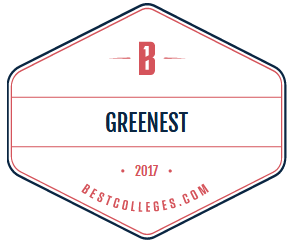 In addition to green buildings, this series reviews hundreds of sustainability-focused schools and accreditation. 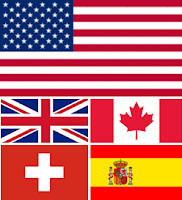 Last year GMO published 19 articles in this series bringing the total to almost 400. 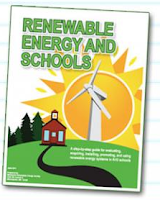 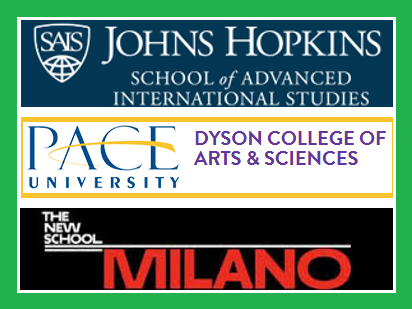 In 2017 the articles focused on dozens of academic degrees, climate denial in early education, renewable energy and conservation in schools. 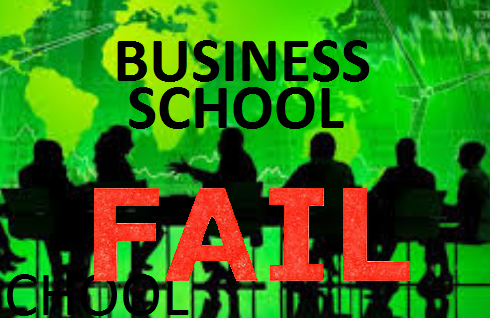 The first article explains why business schools are getting a failing grade in environmental sustainability. 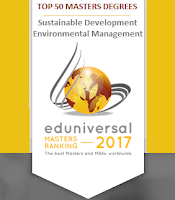 For the last seven years the Universitas Indonesia has been ranking institutions of higher learning in terms of sustainability. 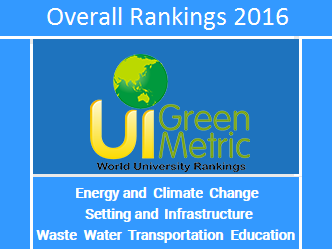 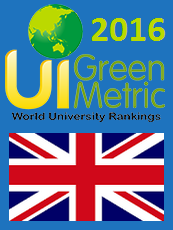 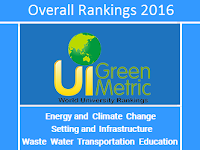 The ranking is called the UI GreenMetric World University Ranking. 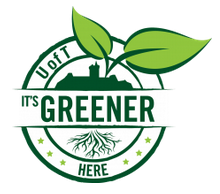 The Graduate Certificate in CSR/Sustainability at the University of St. Michael's (University of Toronto) is a program that accommodates people who are working full time. There are already 200 graduates of this program from around the world. 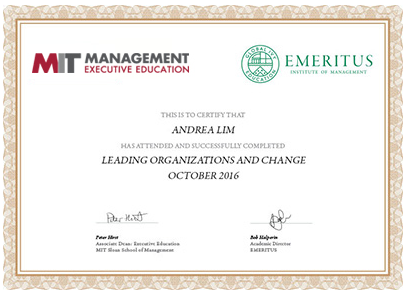 MIT Sloan School of Management is collaborating with world renowned faculty to offer instruction in the prescient realm of organizational change. In today's complex interconnected world an organization's strategies and tactics must be encouraged to evolve. 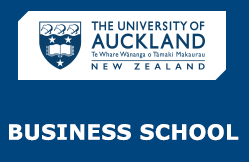 Course alterations are essential in response to changing business environments. 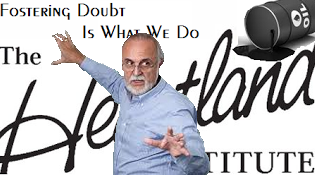 In the face a barrage of unprecedented challenges, an organizations ability to pivot on a dime has become critical.